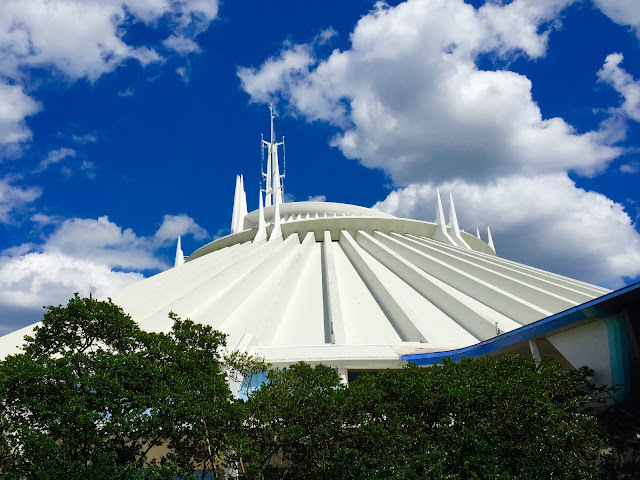 I took this shot of Space Mountain last week on a "picture perfect" day in the Magic Kingdom. I was standing in the path between Storybook Circus and Tomorrowland when I snapped the photo. This very popular attraction turned 40 earlier this year.